Did you know that radiation is accumulating in your body throughout your entire life? With only 1/2 the radiation of standard x-rays, digital x-rays expose your body to significantly less radiation. At our dental office in Louisville, we provide digital x-rays when needed. We offer a digital panoramic machine in-house. The digital panoramic machine is able to take precise images of your whole mouth at a fraction of the radiation. 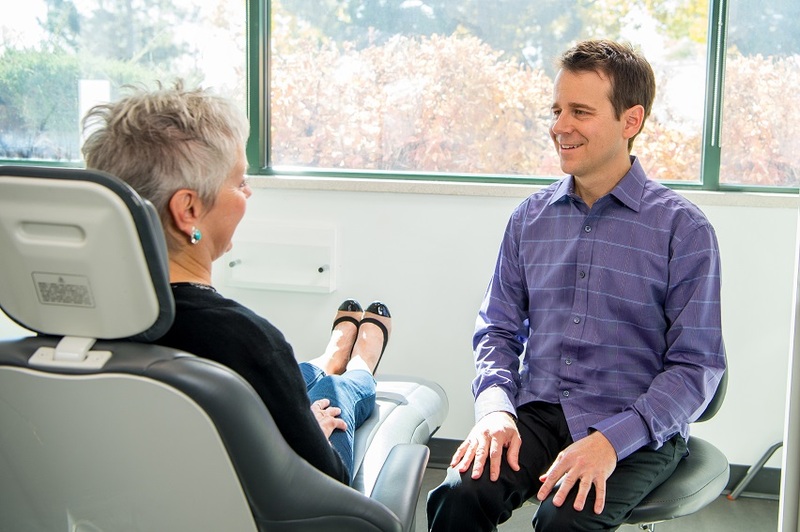 Learn more about our natural and holistic dentistry options, and click here to request an appointment.